This is a sponsored post. About awesome things! No longer the preserve of rural middle-aged dog-walkers, the Barbour jacket has been propelled to the forefront of fashion over the past few years, says our John Lewis style scout. Thanks to celebrities such as Alexa Chung, Billie Piper and Kate Middleton, the classic jacket has become a wardrobe essential even for those whose nearest green space is an Albert Square-sized patch. But it’s not just the festival-going Brit pack that has championed the practical cover-up: Czech model Karolinia Kurkova wore her Barbour to New York Fashion Week and Olivia Palermo is often snapped in the style while out and about in the Big Apple. Yet the return to prominence of the classic British design isn’t an isolated incidence. The heritage trend has seen designers celebrating the best of British style over several seasons in the run up to this year’s significant national events: the London Olympics and the Queen’s Diamond Jubilee. 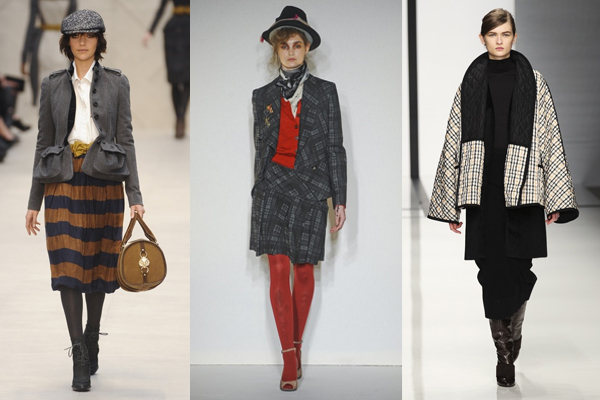 On the Autumn/Winter 2012/13 catwalks, British heritage brands such as Burberry Prorsum, DAKS and Vivienne Westwood drew on our country’s rich design history with tweed, checks and tartan, as well as warm woollen capes and padded jackets. The new generation of designers, including Erdem, Clements Ribeiro and JW Anderson, also incorporated country checks into their collections. So what should you be buying if you want in on this oh-so-British trend? 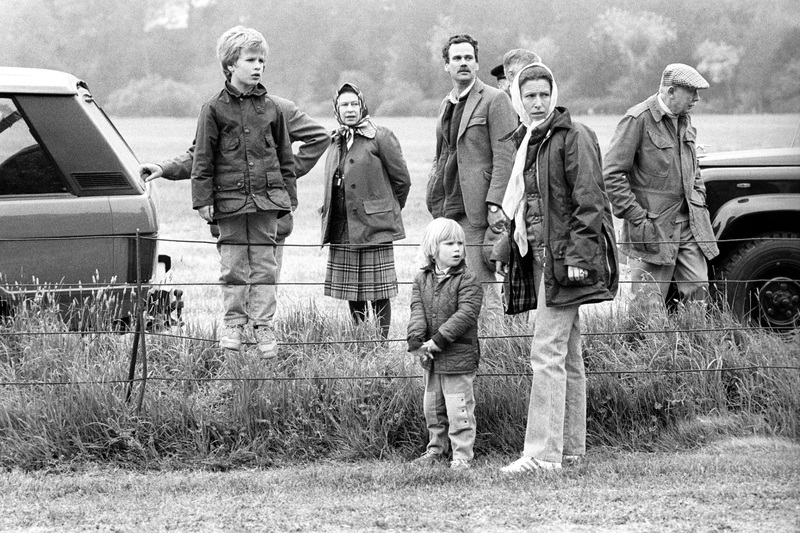 Well, the aforementioned Barbour is an essential – choose from classic styles, update the look with a colourful green, purple or pink jacket or, if you’re feeling particularly patriotic, go for one with Union Jack lining. Riding jackets or gilets offer another alternative and work well with belts for a more urban look. Joules also does a great range of padded jackets with floral print lining for a more feminine touch. Indeed, the British brand’s quirky take on equestrian wear offers an easy way to buy into this trend, with cute duck-print dresses, pretty floral tunics and classic Breton striped pieces forming a contemporary base for country casual looks. For footwear, invest in a pair of leather riding boots. High-street collections, such as Dune’s range of boots, offer some great tan buckle pairs for autumn/winter. And you can’t go wrong with Hunter wellies for country walks, festivals or even rainy city days. Joules’ welly offering, which includes striped, polka dot, pink, Union Jack and even terrier print pairs, is also well worth a look. And finally, when it comes to accessories, the printed scarf is a key component in this trend – whether worn around the head, neck or even as a belt. Hunt down vintage or vintage-inspired square silk scarves boasting country checks or rural motifs such as horses, game or dogs, or wrap oversized floral print pieces loosely around your neck to add interest to your subtle yet chic attire.